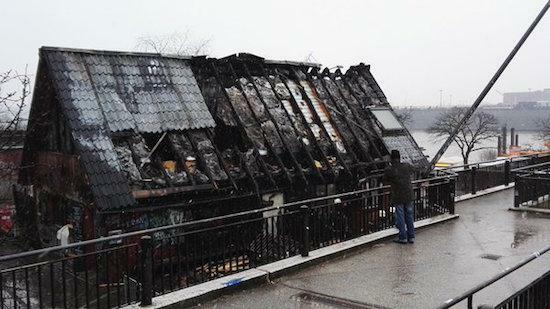 The future of Hamburg’s iconic Golden Pudel club has been put in even further uncertainty after a fire swept through the building on Saturday night leaving it severely damaged. As Resident Advisor reports, nobody was injured in the fire in the early hours of Sunday morning, but firefighters say the building may have been left in a potentially unusable state. 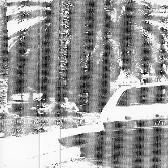 Hamburg’s police were a little more optimistic saying that the veneu had not been completely destroyed. The exact cause of the fire is unknown but arson is being investigated as one possibility. The club’s future had already been in doubt after an ongoing dispute between the building’s two owners meant that the building housing the club would go up for auction in April. 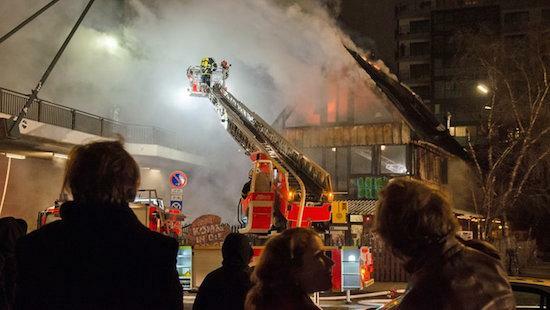 German TV channel NDR captured the blaze in the picture below.